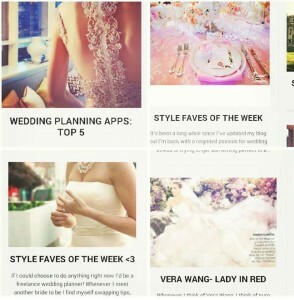 Popularity of Christmas proposals means couples need to start wedding planning now! Hi dolls! Recent research by an online lighting company shows that Christmas and New Year are one of the most popular times of year for engagements. This means to secure the venue you want, you need to get planning as soon as possible, before the Valentine’s proposals start happening in February. Eek! But, don’t panic- continue reading for planning tips! 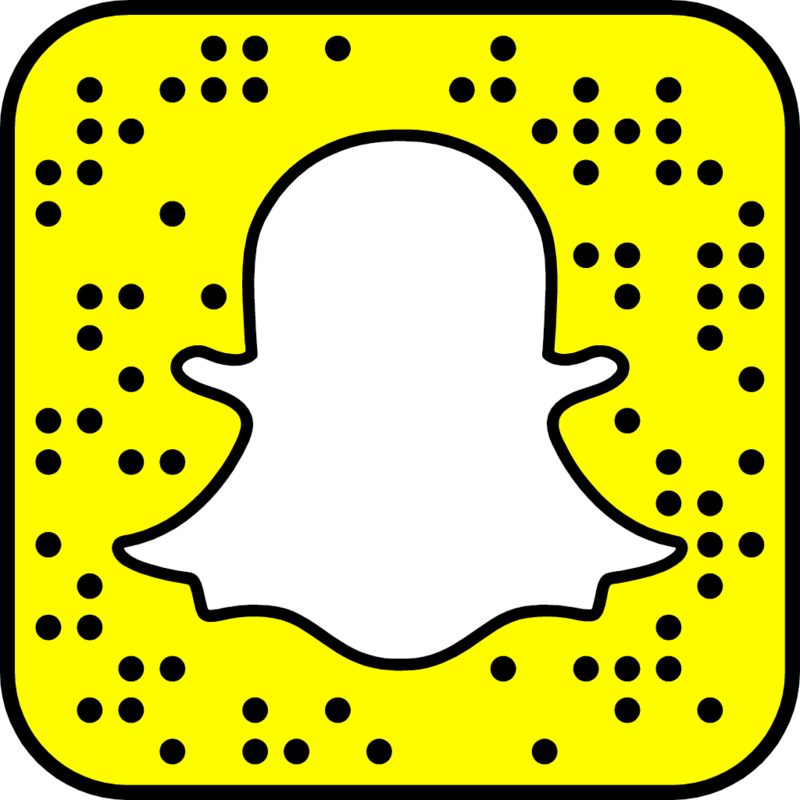 Festive Lights is a lighting specialist with a product portfolio spanning indoor, outdoor, functional and decorative products.Predominantly an online retailer, the Lancashire-based company also have a trade showroom and warehousing facilities in Wigan. 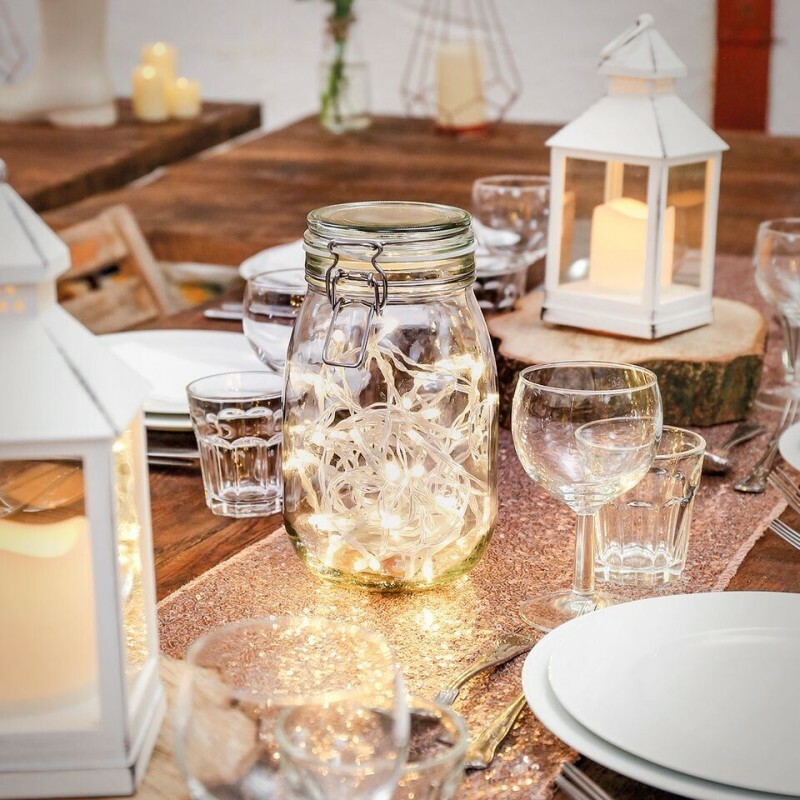 To understand more about how couples plan their weddings, Festive Lights ran a survey of 1009 people in the UK, asking those who were engaged, or were married, when the proposal had happened and whether it was on a special occasion. 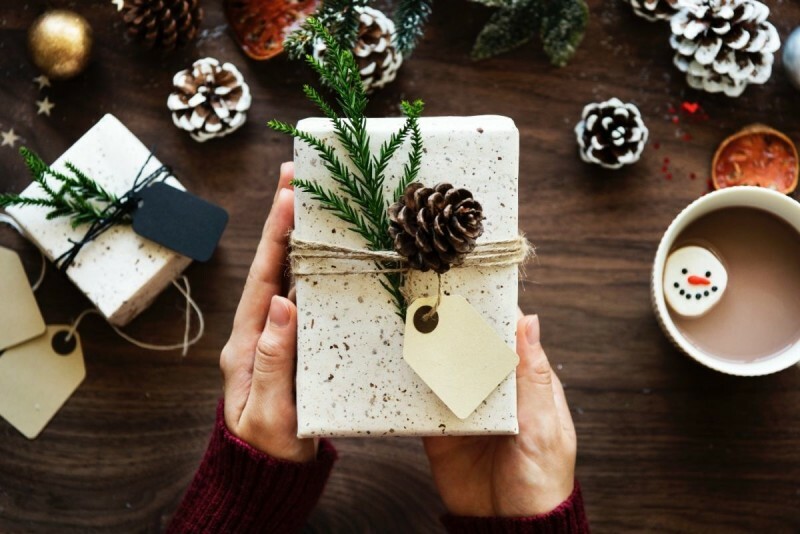 This revealed that the most proposals happen around Christmas, with 33% of people answering that they’d put a ring on it around Christmas Day and New Year. The festive period was more popular for proposals than birthdays (22%) and more than twice as popular as Valentine’s Day (15%). As a result, January sees a spike in couples beginning to plan their weddings. Festive Lights recommends creating a wedding plan, choosing a general idea of the theme and atmosphere you want to have when you have booked your venue. After this, you can start to gather materials towards that theme as early as possible. When lighting is done correctly, it can create an atmosphere all on its own without the need for other expensive decorations. As day moves into night, you can transform a room, marquee or tipi into a totally different environment with lighting. 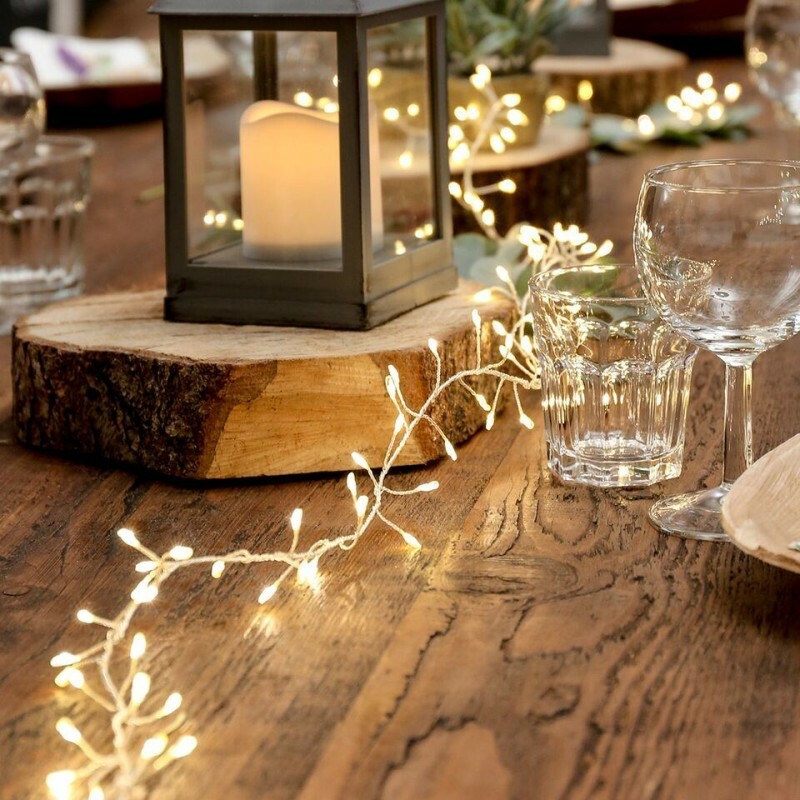 In summer, create exquisite outdoor party areas to make the most of long summer nights, and in winter, create cosy vibes inside that keep guests feeling warm. 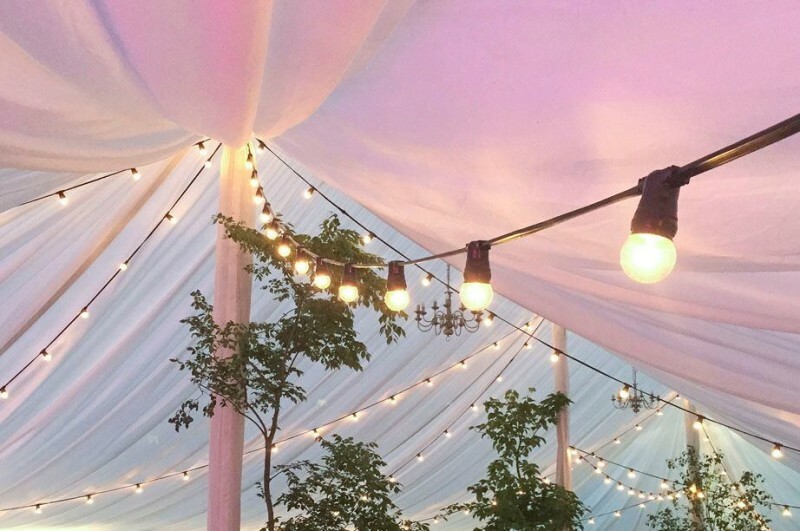 Ideal for every venue, festoon lighting can be used indoors and outdoors to brighten, enhance features and create a slightly retro or rustic ambience. 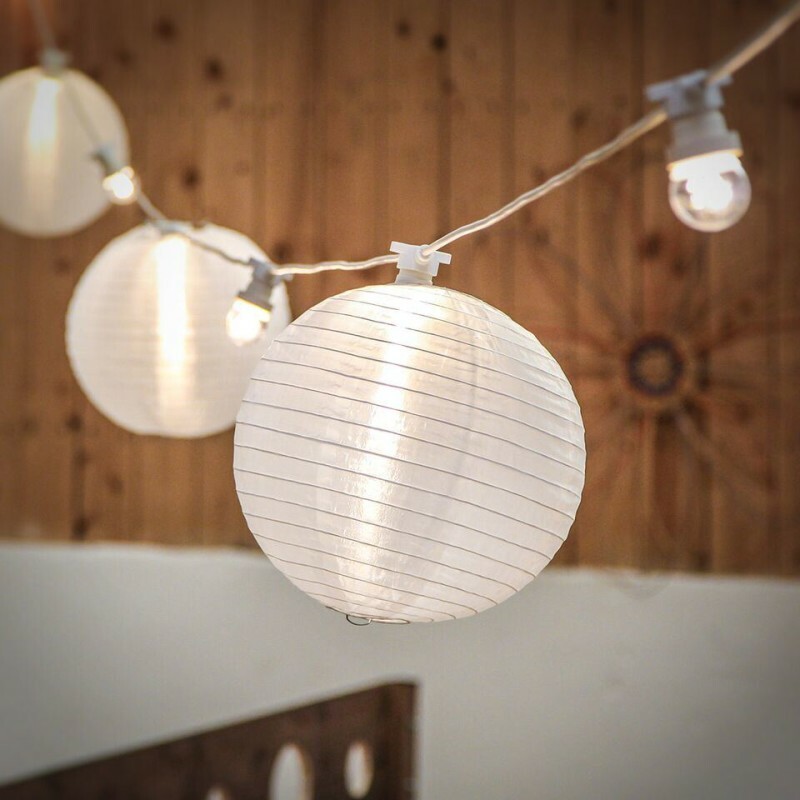 The beauty of festoon lighting is that it is completely flexible and can fit any style of décor. Wrap them around trees and bushes, use them to line pathways and entrances; string them around the interior of a marquee. 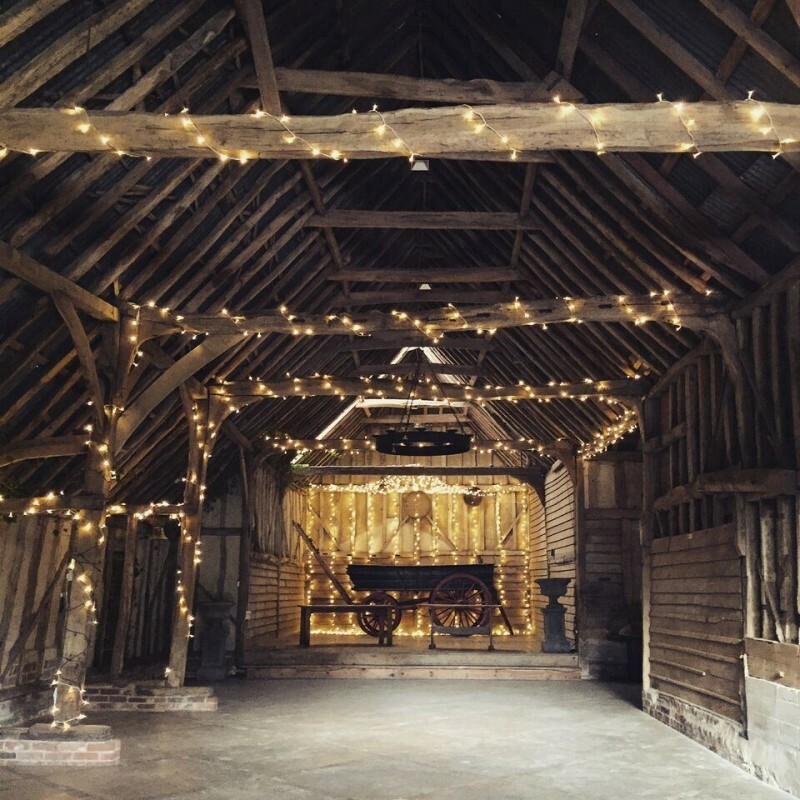 However you choose to use festoon lighting, it’s a budget friendly way to illuminate and decorate. · Use fairy lights as a centrepiece by gathering them in a glass vase. · Drape them amongst your greenery. 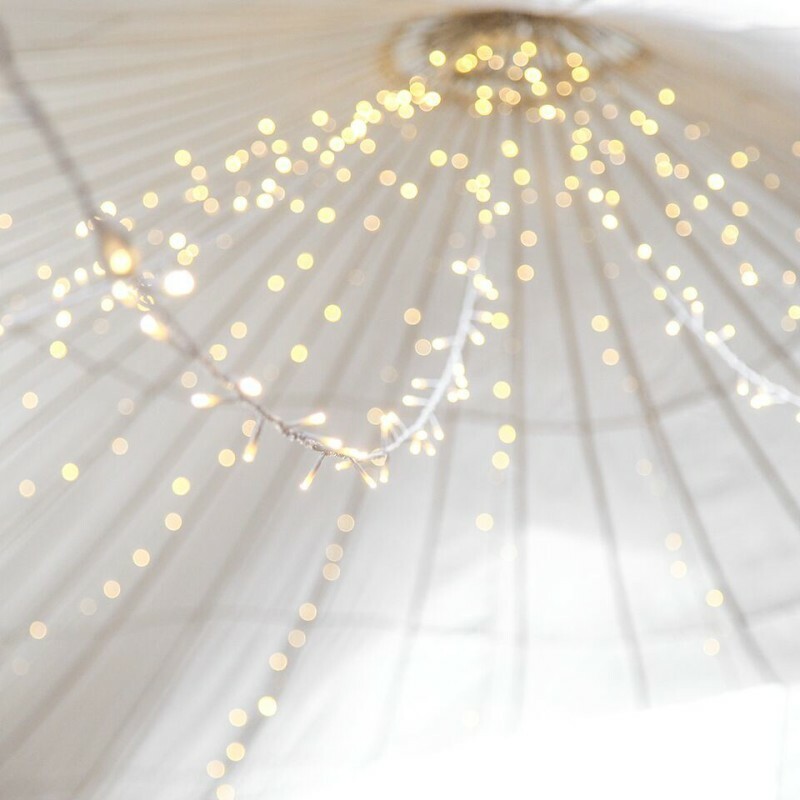 · Create a fairy light canopy within a marquee, or under stars for an outdoor celebration. 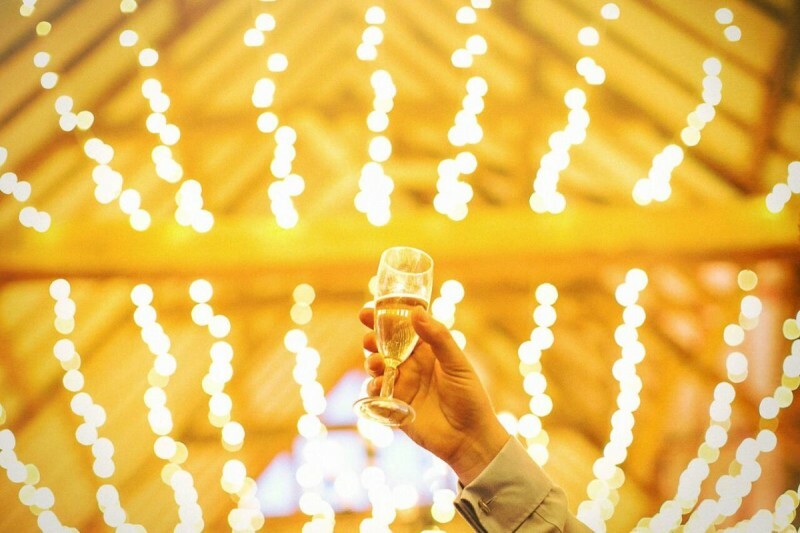 · Highlight your seating plan with a frame of fairy lights. · Make a statement with LED circus letters of your initials on your top table – these can be purchased or even DIYed using fairy lights. 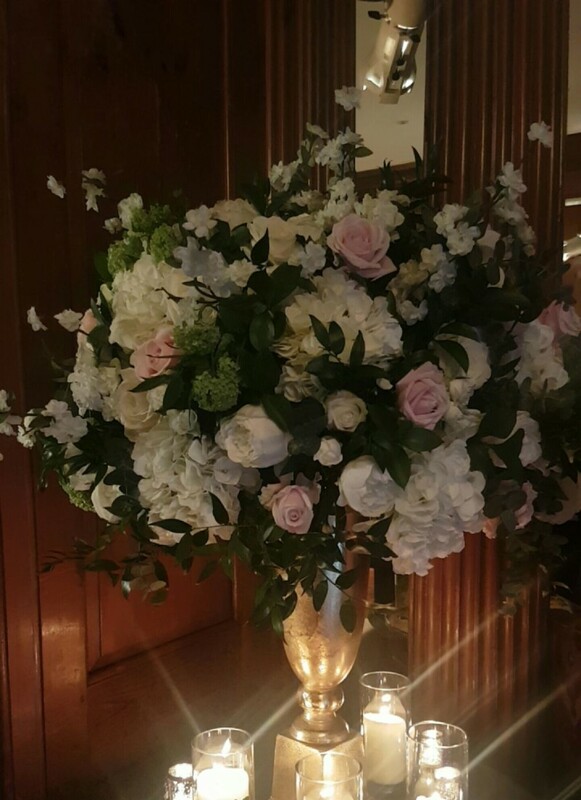 · Candles flickering as centrepieces on your table will help guests feel relaxed and will enhance the romantic atmosphere. Make sure to check with your venue about having open flames, but LED battery operated candles will have the same effect with more peace of mind. · Twig lighting can be an effective way to add more detail whilst still keeping the look natural and pretty. 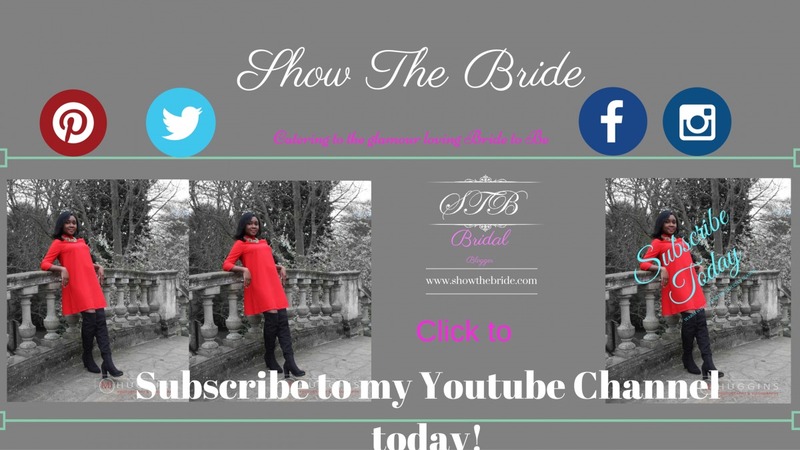 Follow Show The Bride on social media now by simply clicking below. 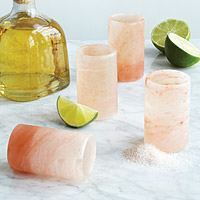 Wedding Juicing- Is it the New ‘Thing’?